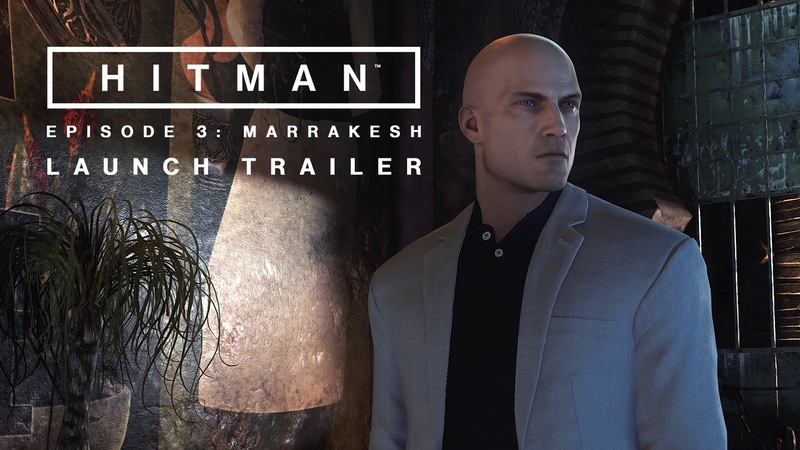 Io-Interactive is happy to announce the launch of HITMAN Episode 3: Marrakesh today. The featured mission, ‘A Gilded Cage’, sees Agent 47 travel to the busy market city of Marrakesh to target corrupt private banker Claus Strandberg and his accomplice Army General Reza Zaydan before the city of contrasts collapses into a riot. Marrakesh offers a richly detailed, dense creative stealth sandbox featuring two targets, a host of opportunities and challenges to explore and a living environment that transports you from crowded markets to magical souks, from the cool elegance of the Swedish consulate to the military-occupied remains of an abandoned school. Infiltrate a consulate under siege to kill a man everyone hates and take out the army general that freed him from his prison shackles in Episode 3 of HITMAN. HITMAN started with a Prologue and the Paris location in March. 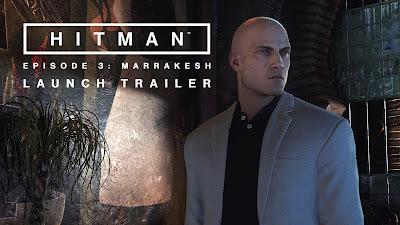 Episode 2: Sapienza released in April and now Episode 3: Marrakesh has arrived in May. HITMAN will continue to deliver regular content updates, including three additional locations; Thailand, the United States and the season finale in Japan later in 2016. The game also recently launched the new “Elusive Targets” feature, with two targets encountered by players so far...Marrakesh is sure to hide more. Marrakesh is FREE as part of the Full Experience Pack. 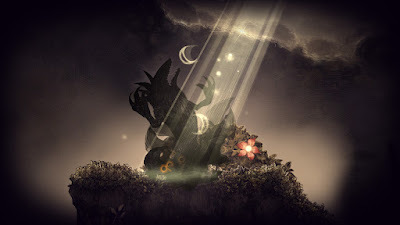 Owners of the Intro Pack can choose either the Upgrade Pack for $50, which will then include all of this year’s content as it’s released including live and bonus content – or choose to purchase the location individually for $10 (or local equivalent). HITMAN is available on the PlayStation 4, Xbox One and Windows PC.